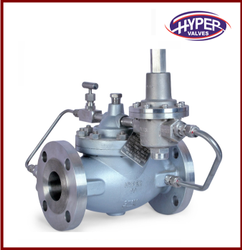 We are counted amongst the foremost manufacturer, exporter and supplier of Industrial Valves to our respected clients. These are manufactured using top quality materials that are sourced from reliable vendors in the market. Our ranges of products are well known for its features like performance, durable, corrosion resistant. These widely used in various industries. 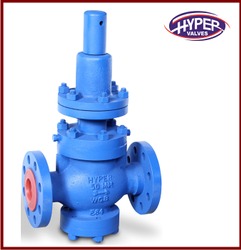 We supply these valves to our respected clients at reasonable prices in the market. 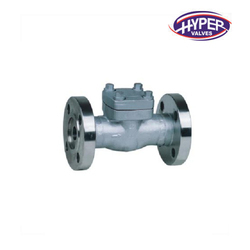 Our product range includes Forged Steel Valves, Ball Valve, Cast Steel Check Valve, Globe Valve, Check Valve, Cast Steel Globe Valve, Cast Steel Gate Valve, Cast Steel Ball Valve, Forged Steel Gate Valve, Cast Steel Valve, Carbon Steel Valve, Stainless Steel Ball Valve, Stainless Steel Gate Valves etc. 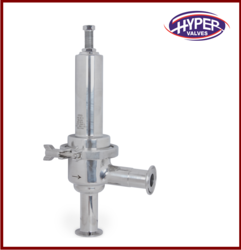 Pioneers in the industry, we offer flange end pressure relief valves, safety relief valve, pressure safety valve, safety valves and thermal relief valve from India. Leading Manufacturer of piston operated pressure regulator, pressure regulators, clean steam pressure regulator and tri clover end pressure regulator from Ahmedabad. 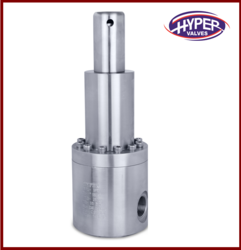 Our range of products include piston operated back pressure regulator and back pressure regulator. Offering you a complete choice of products which include pilot operated pressure regulating valve, pressure regulating valve, pressure reducing valve, nitrogen blanketing valves and low pressure reducing valve. 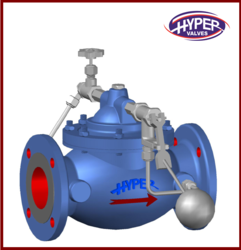 Providing you the best range of back pressure regulating valve and back pressure reguting valves with effective & timely delivery. 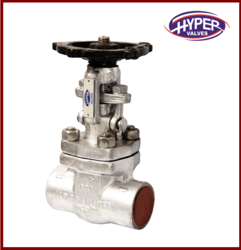 Pioneers in the industry, we offer acv pressure reducing valve, water pressure reducing valve, water pressure relief valve and acv float valve from India. Providing you the best range of dual plate check valve, dual plate check valves, lug type dual plate check valve, wafer lug type dual plate valve and cast steel dual plate check valve with effective & timely delivery. 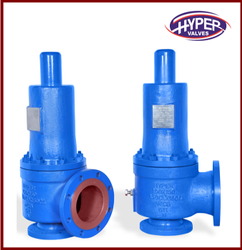 Manufacturer of a wide range of products which include nozzle check valve and non slam nozzle check valves. 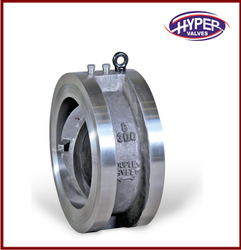 We are counted amongst the foremost manufacturers, exporters and suppliers of Check Valves to respected clients. We offer these in various specifications and can be properly customized as per the specifications provided by the clients. 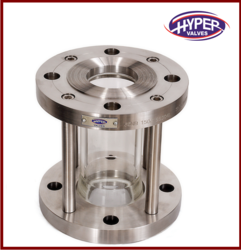 Our range of Check Valves is a two port valve that has two openings in the body wherein fluid enters from one end and leaves from the other. These are appreciated for its features like durability and high performance. 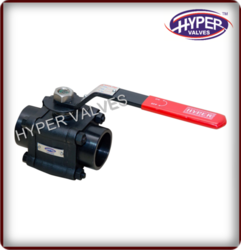 We are a prominent firm engaged in manufacturing, supplying and exporting a wide range of Ball Valve. Our range is widely appreciated for durability, dimensional accuracy, high performance and corrosion resistance. These are widely used in various industries for various purposes. 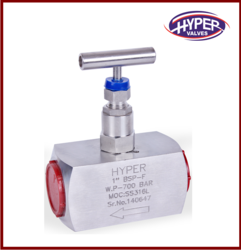 These valves are designed in compliance with the industrial standards to maintain an unmatched quality. These are available at economical prices in the market. 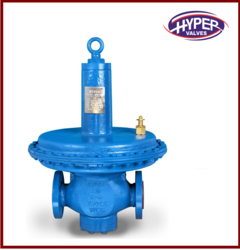 Providing you the best range of forged steel gate valves, industrial gate valve, knife edge gate valve, high pressure gate valve and cast steel gate valve with effective & timely delivery. 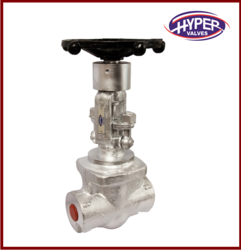 We are indulged in manufacturing, exporting and supplying a wide range of Globe Valves. These are comparatively bigger in size and are used for handling high pressures. 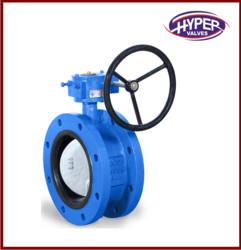 Our ranges of valves are contrived using top quality materials and latest technology with industry experts. These are tested on various conditions before dispatching to our clients. Our respected clients can avail these from us at economical prices in the market. 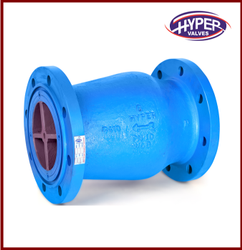 We are a leading Manufacturer of cast steel y type strainer, cast steel strainers and high pressure y type strainer from Ahmedabad, India. We have been engaged in manufacturing and supplying a wide range of Needle Valve that caters to the requirements of various industries. These valves are reasonably priced keeping in mind the budgetary constraints of our valued clients. Our needle valves are appreciated in the market for low operating torque and high tensile strength. Our range can be availed in different dimensions and grades that suits best with the demands and requirements of our valued clients. We offer a wide range of Instrument Hardwareare made from high grade materials and advanced technology. We also customize the products as per the client’s need. Our ranges are known exclusively for their designs, flexibility in usage. Our products are designed in accordance with the international standards and are available in different designs and sizes. 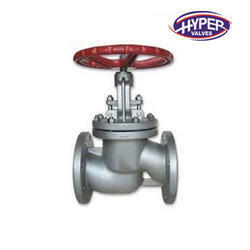 We are one of the best and well known manufacturers of Steel Valve to our clients across the globe. 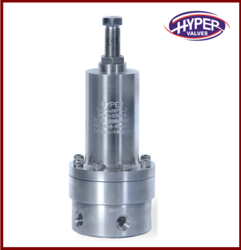 These valves are designed with a view to provide minimum turbulence and resistance to the fluid flow, when the valve is fully open.Our valves have gained greater appreciation due to its excellent features such as durability reliability and rugged construction. Our clients can avail our range as per their requirements and that too at reasonable price. 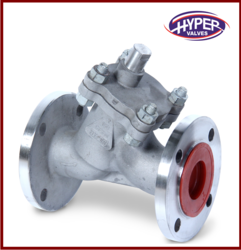 Prominent & Leading Manufacturer from Ahmedabad, we offer forged valves. Leading Manufacturer of clean steam pressure relief valve, tank blanketing valve, automatic control valve and flush bottom tank valve from Ahmedabad.